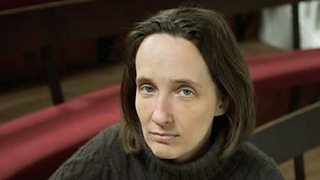 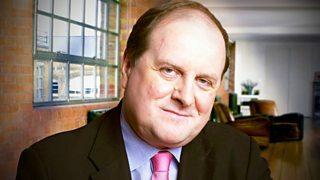 James Naughtie talks to the author and part-time stand-up comedian AL Kennedy. 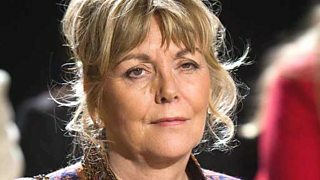 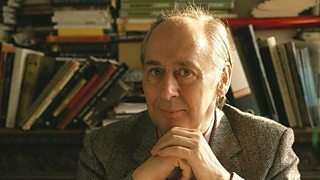 James Naughtie talks to J G Ballard about his classic war novel Empire of the Sun. 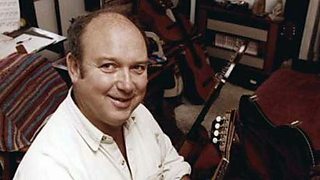 James Naughtie talks to author Louis de Bernières about Captain Corelli's Mandolin. 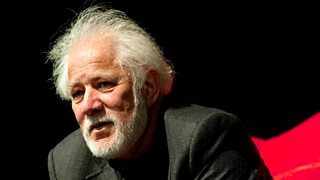 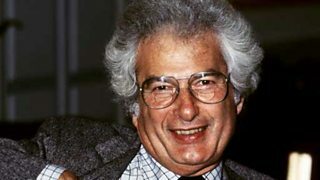 Michael Ondaatje talks about his 1992 Booker prize-winning novel The English Patient. 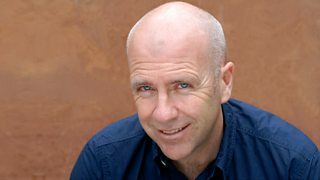 Richard Flanagan talks about The Narrow Road to the Deep North, which won the Man Booker.